Description: Sam recaps all racing action from last weekend including the results from Dover International Speedway. We hear from some of our favourite drivers and Sam tells us of the standings as The Chase continues. Check back with us next SATURDAY as Sam will get us up to speed for the last Saturday Night Race of the season with his RACE DAY EDITION of SOUND OF SPEED from Beach BOOSTER Radio. SOUND OF SPEED is available ON DEMAND anytime, on any device from our Beach BOOSTER Radio Podcast Page. Please enjoy and SHARE with Race Fans everywhere! 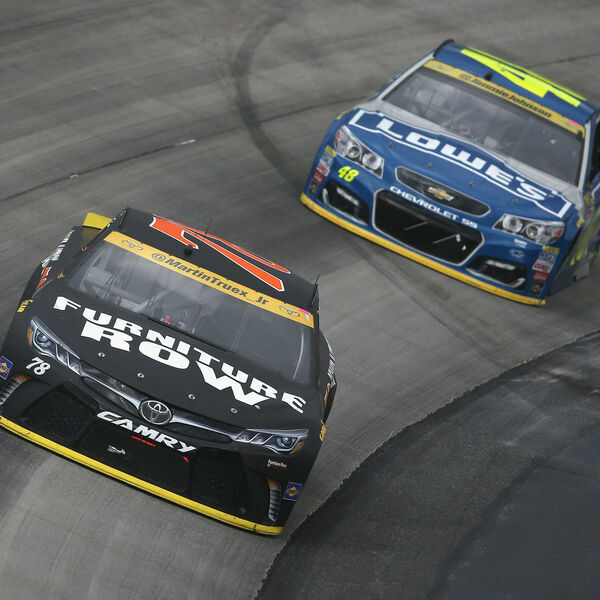 Sam recaps all racing action from last weekend including the results from Dover International Speedway. We hear from some of our favourite drivers and Sam tells us of the standings as The Chase continues. Check back with us next SATURDAY as Sam will get us up to speed for the last Saturday Night Race of the season with his RACE DAY EDITION of SOUND OF SPEED from Beach BOOSTER Radio. SOUND OF SPEED is available ON DEMAND anytime, on any device from our Beach BOOSTER Radio Podcast Page. Please enjoy and SHARE with Race Fans everywhere!